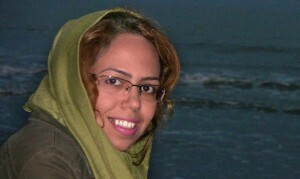 Journalist Saba Azarpeik, who has been held since 28 May 2014, appeared in court on 21 and 22 July and was reported to be in a bad physical and psychological condition. Concerns for her safety are acute. 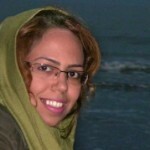 PEN International is calling for her immediate and unconditional release, and that of all writers currently detained in Iran solely for the peaceful exercise of their right to freedom of expression. Please copy appeals to the diplomatic representative for Iran in your country if possible.